From the 1st department... OMG! Death Row will be in the house today! 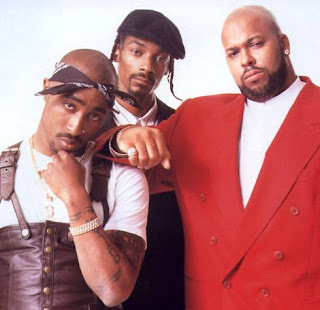 Tupac, Snoop and Suge Knight will be in Austin for a Reunion Tour. The location is undisclosed but you can find more details here!